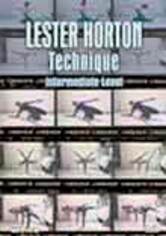 Designed to increase the body's ordinary range of motion, Lester Horton's techniques of modern dancing are inventive and effective. 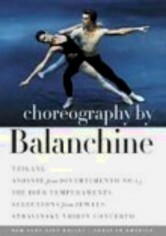 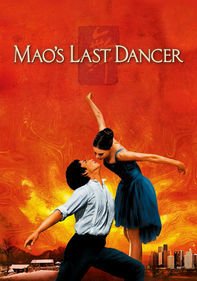 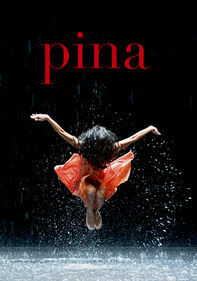 On this disc, instructors Ana Marie Forsythe and Marjorie B. Perces help students and choreographers concentrate on developing strength and expanding elasticity (as well as learning specific dance movements). 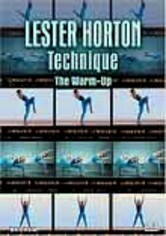 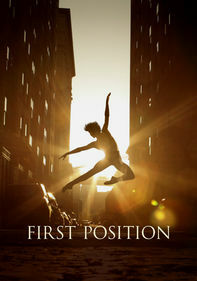 This instructional video demonstrates the all-important warm-up exercises that should precede dance workouts.